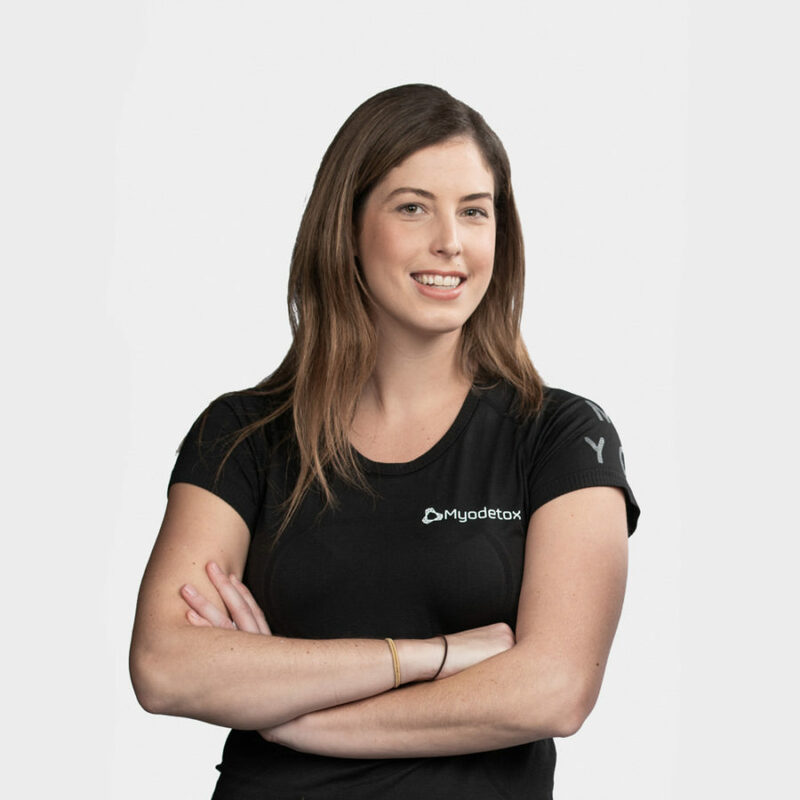 Kaila is a Physiotherapist and Pilates instructor who understands the nuances of body awareness and movement patterns. The curiosity behind the human body and understanding the way it functions were some of the reasons why Kaila pursued her career as a therapist. She’s an expert at creating effective, individualized plans with the goal of enhancing your performance and optimizing your recovery. With a focus on helping you achieve your results through therapy, she enjoys teaching you so you can walk away gaining a better understanding of your body.